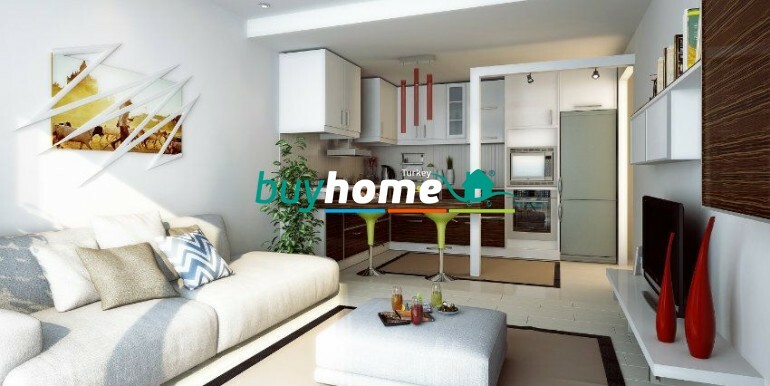 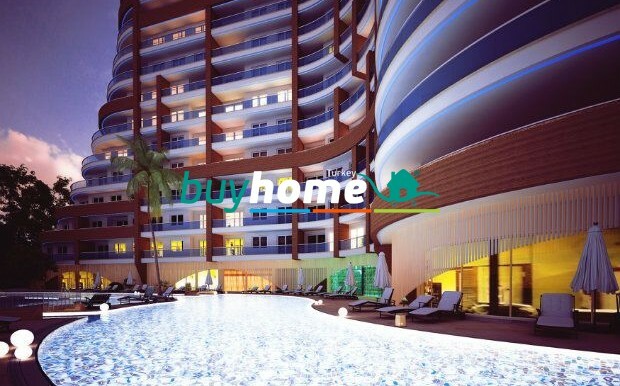 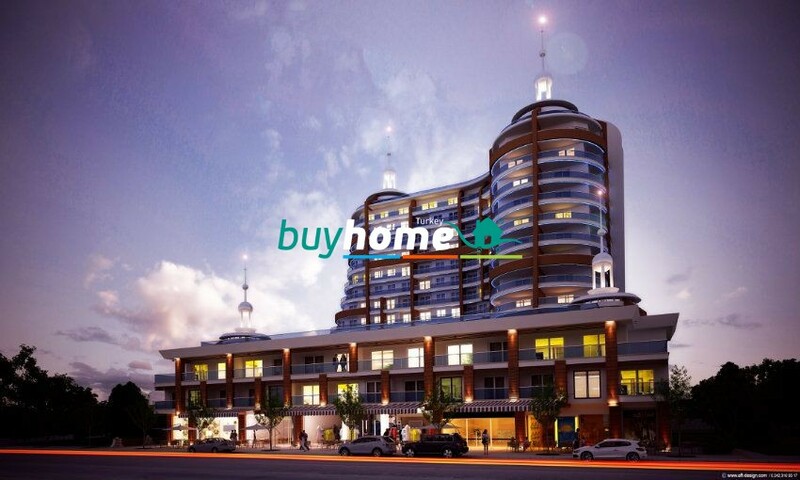 BH Lumos Residence | Your real estate agent in Turkey.Rent Apartment in Alanya. 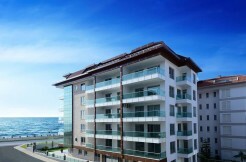 The Residence aparmtents seemed as the best project of the year in Alanya. 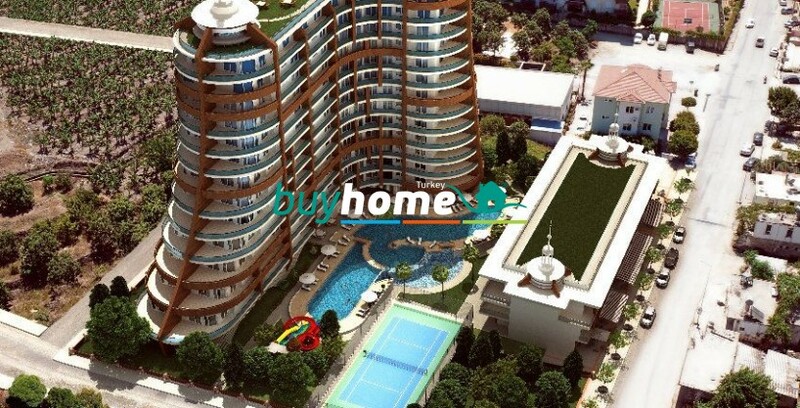 150 Apartments (15 Penthouses)Each room has own terrace Common Roof Terrace on the top of complex Feel the comfort and luxury at all corner of your house Garbage Chute1000 m² only for spa center, Turkish hamam, sauna, multi-functional sport facilities,game room, cinema, indoor-outdoor children playground, cafe and indoor-outdoor swimming pool and water slides Pool Bar & Cafe Barbeque Corner in the garden. 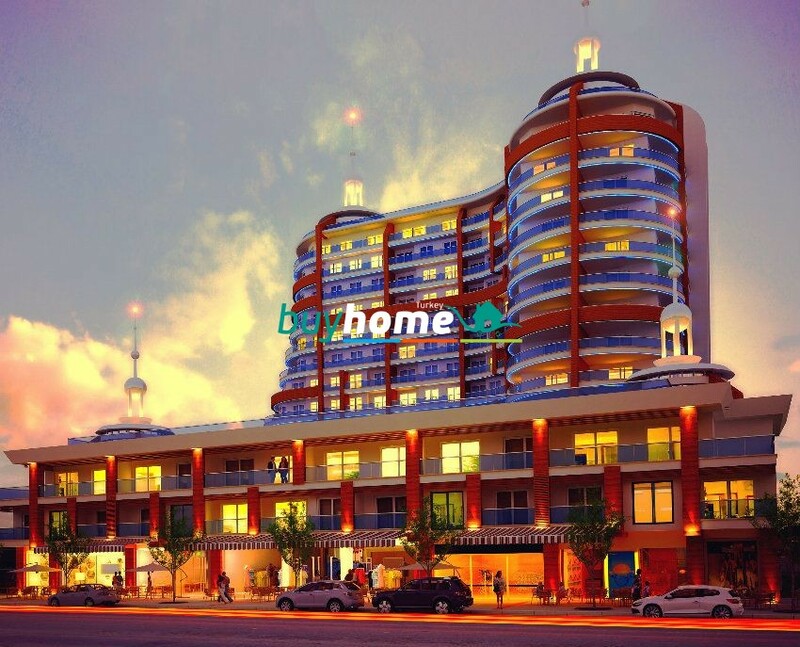 The apartmnets are in a great location for holiday and investment 550 meters to the sea 10 km to Alanya city centrum 20 meters to the primary health care center 200 meters to Migros (shopping mall)200 meters to Big Bazaar of Mahmutlar 135 km to Antalya Airport 30 km to Gazipasa/Alanya Airport5 km to new Golf Club Area 50 km from Toros Mountains Plateaus where you can feel the green environment and natural lifeDirect flights from Alanya Airport to Istanbul Studios, 1 bedrooms, 2 bedrooms, 3 bedroomsPenthouses ( 2 Bedrooms, 3 Bedrooms, 4 Bedrooms apartments are avaible on off-plan advantage flexiable payment options. 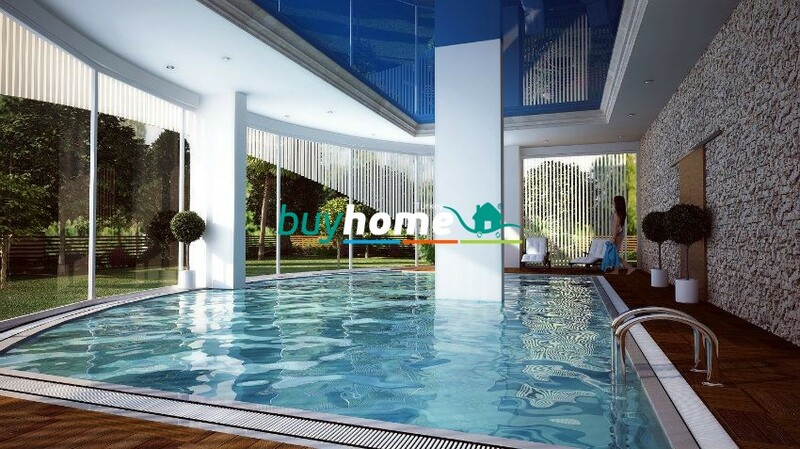 ​We know that many of the foreign property buyers prefers to buy a good holiday property with good investment returns. 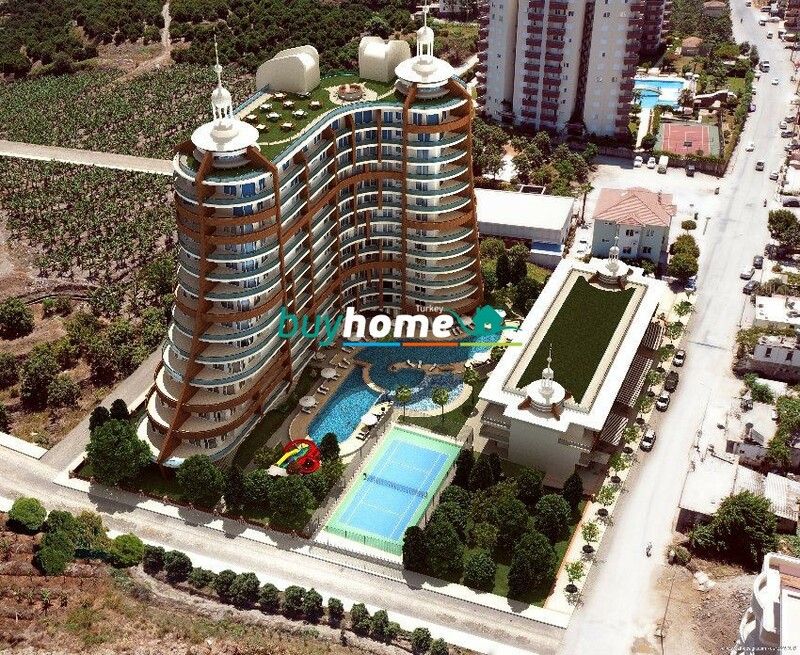 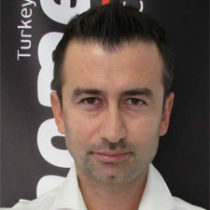 Alanya Homes official marketer of “The Lumos Residence” offers rental guarantees for buyers. 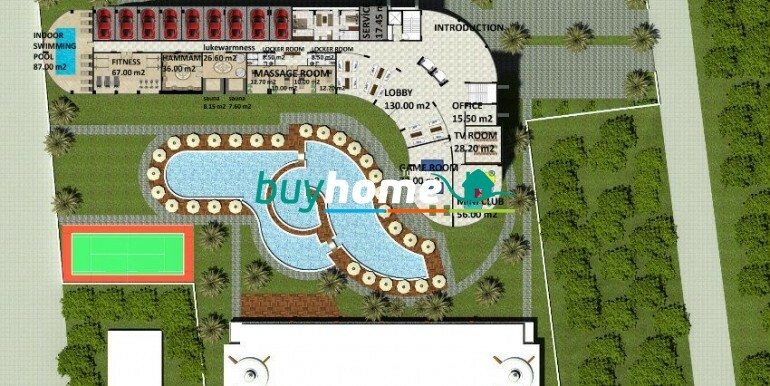 There are no any hided comissions needs to paid on purchase of the lumos residence. 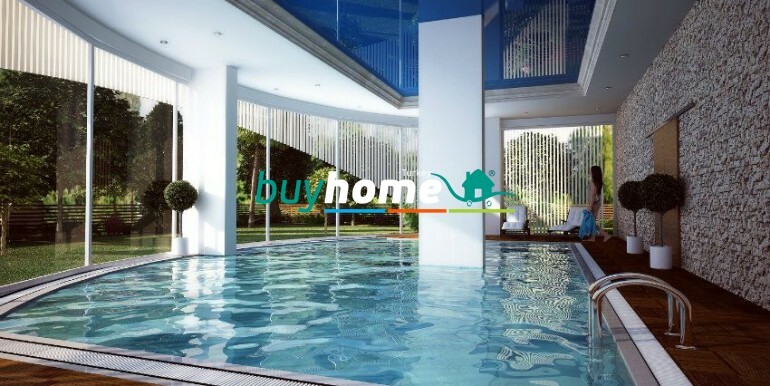 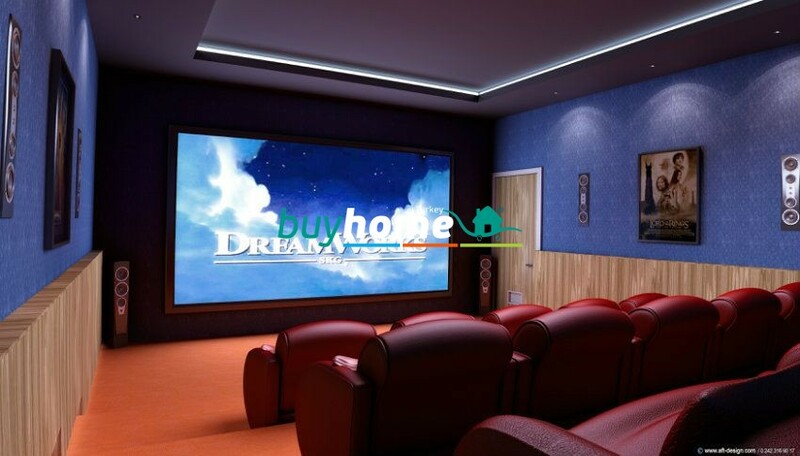 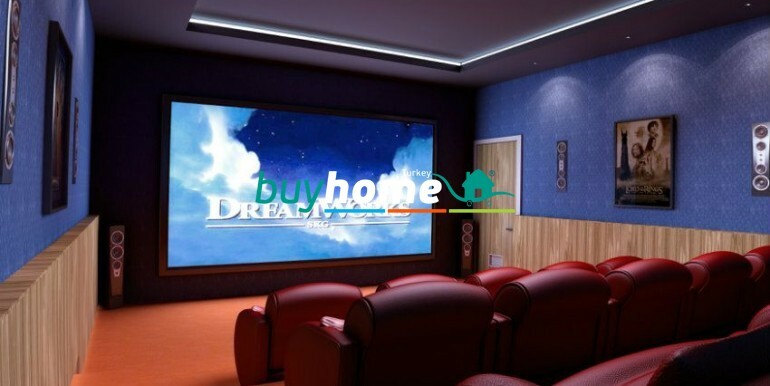 Buying procudure is easy with us, you have our full service on transfering the property of the tittle deed. 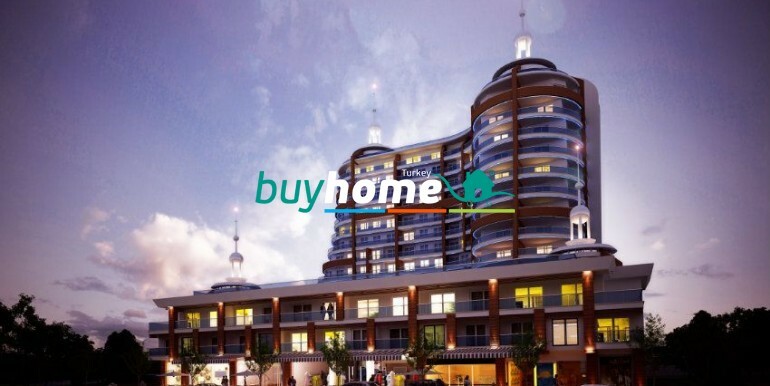 As short as 2-3 days the transaction can be completed. 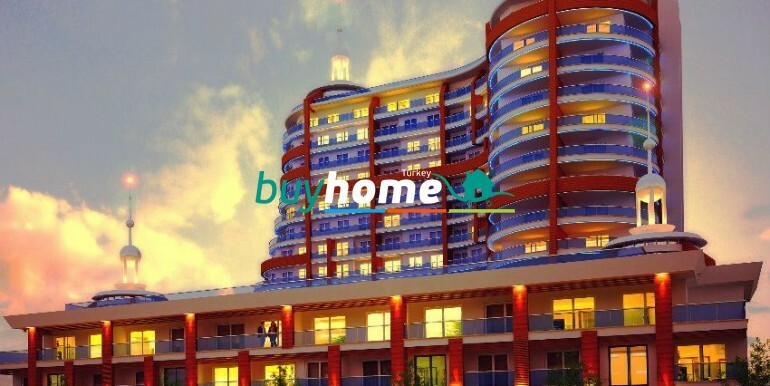 ​The lumos residence will be the first eco friendly project ever built in Alanya. 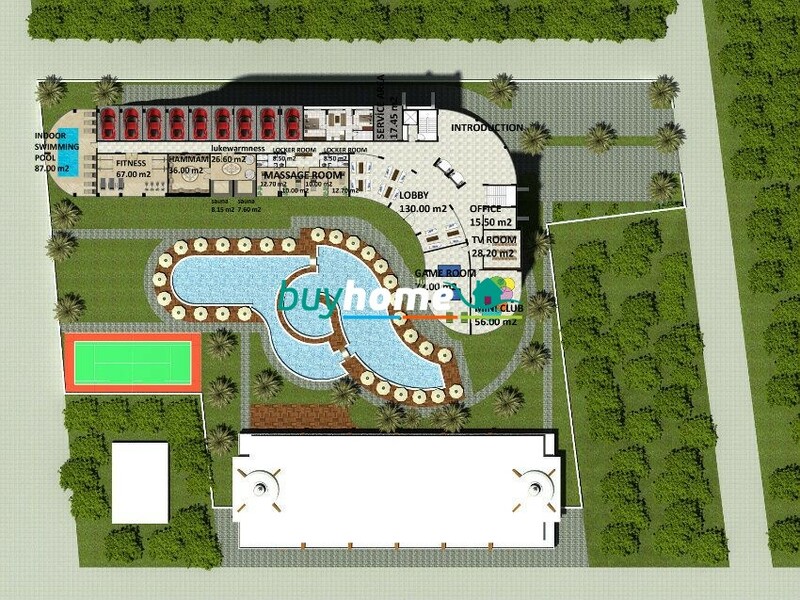 The project will be able to create its own electricity, which will lower the cost of maintanance fee. 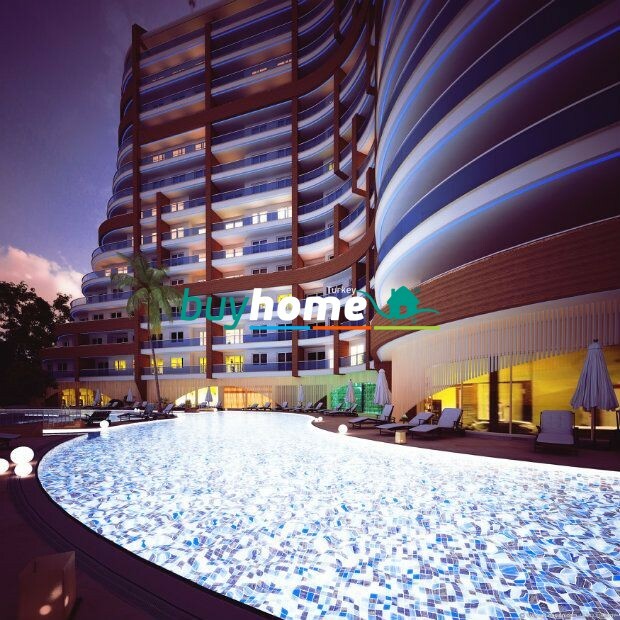 The Lumos Residence luxury modern living style in beautiful region Alanya.